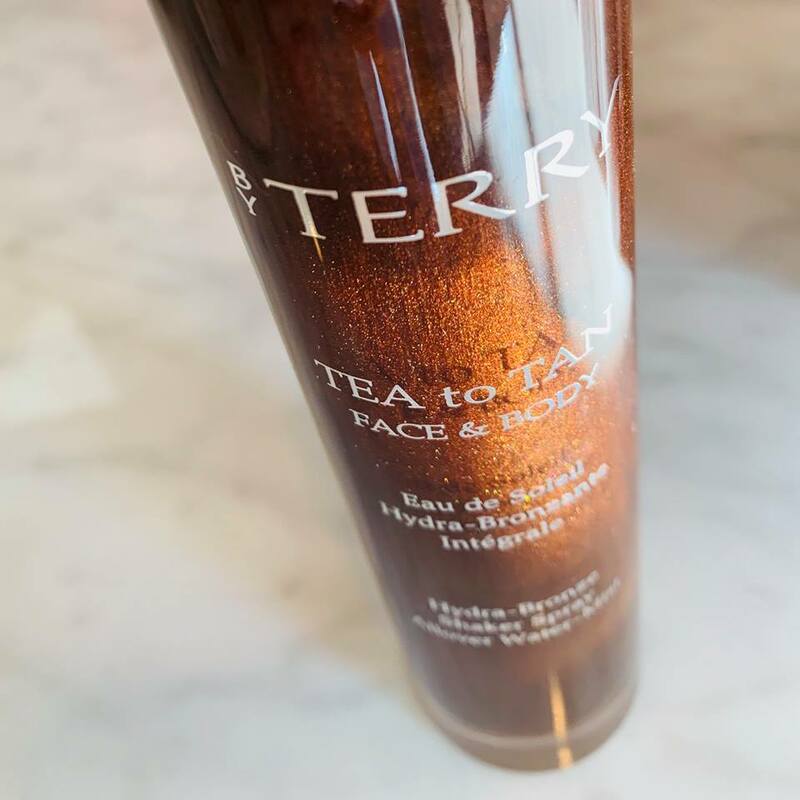 A non-smudging formula made with fruit active essence and black and red tea extracts, resulting in a sun-kissed color and shimmery radiance. A fragrance-free formula for those with sensitive skin, who suffer from rosacea or are acne-prone.. Available in clear and tinted. Provides intense moisture, boosts radiance, and helps to even irregularities. Great for skin that appears exhausted and needs perking up after a long day or late night. 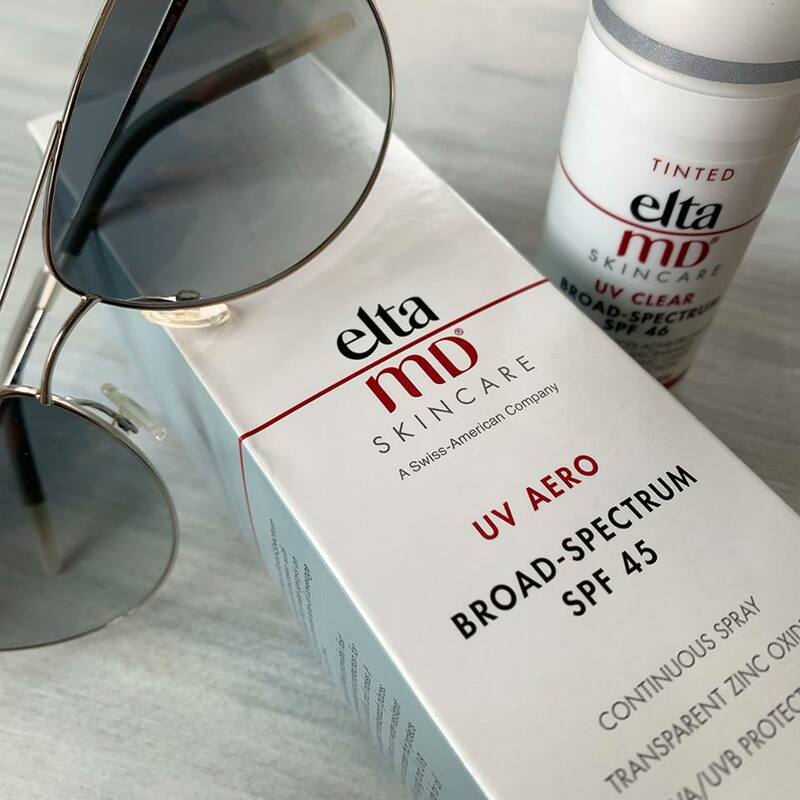 An age-defying tinted moisturizer that matches every skin tone, and provides broad-spectrum UVA and UVB protection.